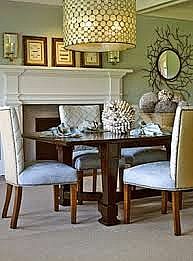 Decorating a home is the merging of taste, furnishings, color, texture, style and budget. 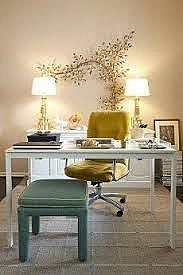 Getting it all done properly can be a daunting task; sometimes you need the eye and experience of a professional decorator. We at W.F. 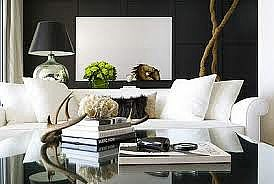 Booth & Son understand this and we offer an interior decorating service unmatched in this area. 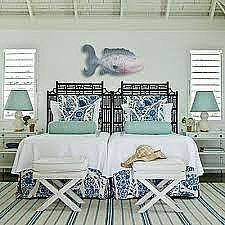 Tim and Todd handle the interior decorating for W. F. Booth & Son; they have done homes from Baltimore to Williamsburg and all over the Northern Neck. Possessing a good eye, a keen intelligence, and a sensitivity to the concerns of the client, Tim and Todd understand that coordination is the key to good decorating. 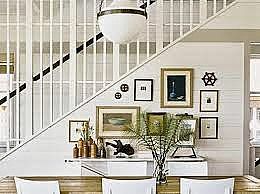 They design around a client's home, collection, and personality. "If you can imagine it, you can do it!" is their motto. 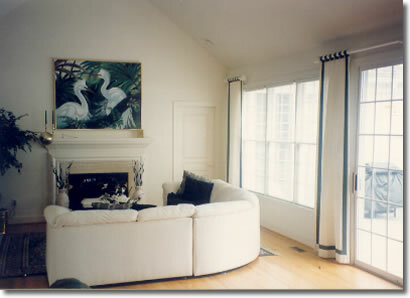 If you would like to have a professional decorator help you plan the right look for your space, call or come by W.F. Booth & Son and we'll be glad to help.